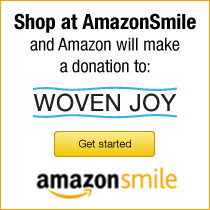 Order and pay online today. 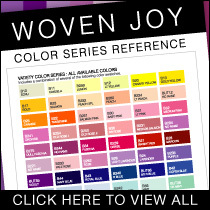 Choose from one of our easy order variety bundles. Includes a surprise amount of pieces for a great price. 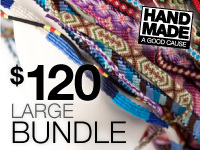 12 piece product bundle that includes a variety of bracelets. 20 piece product bundle that includes a variety of bracelets and keychains. 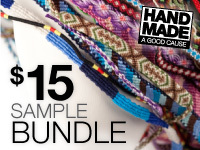 40 piece product bundle that includes a variety of bracelets and keychains. 80 piece product bundle that includes a variety of bracelets and keychains. 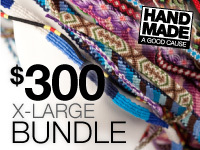 200 piece product bundle that includes a variety of bracelets and keychains.